ENSURE YOUR COMMUNICATION IN REMOTE AREAS. Antennas, towers, links, to extend the reach of your infrastructure in areas with difficult to access. It supports different systems/applications that are currently necessary for the security and operation of a company such as CCTV, access control, voice, and data. Engineering, execution, maintenance, repair, 24/7 year-support with certified personnel and permits to work in industrial zones. 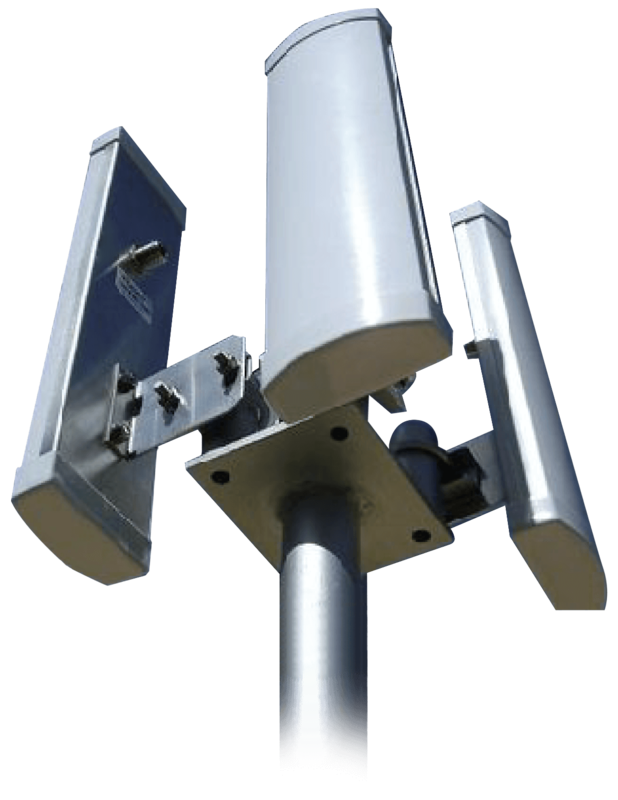 Equipment: Directional, omnidirectional, sectorial antennas, towers, media converters, 900 Mhz, 2.4 Ghz, 5 Ghz, PoE, firewalls.